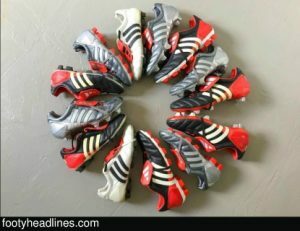 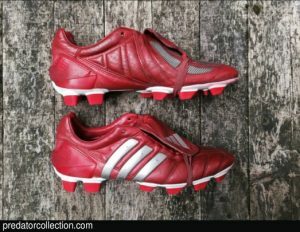 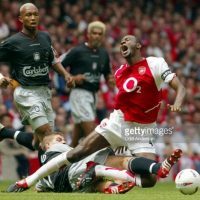 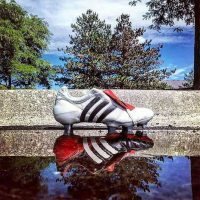 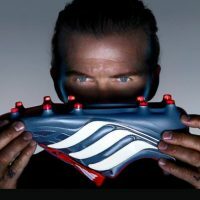 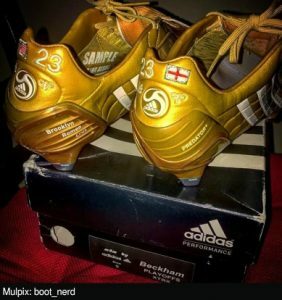 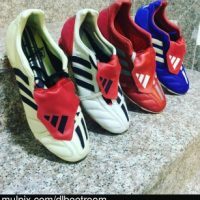 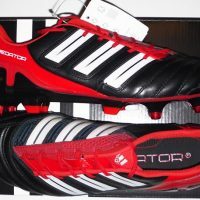 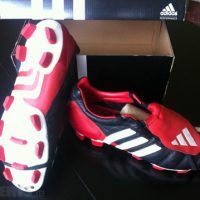 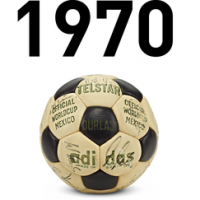 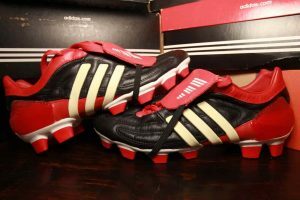 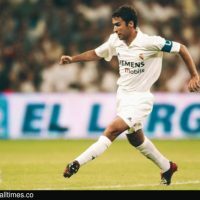 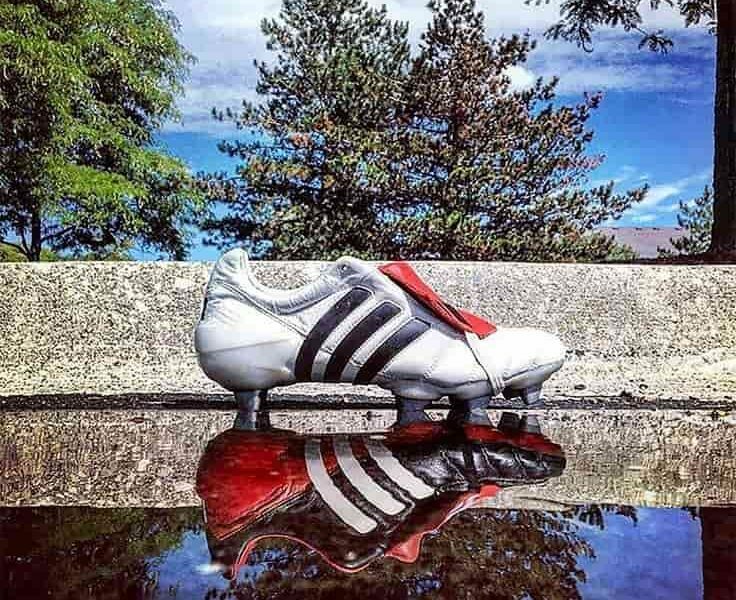 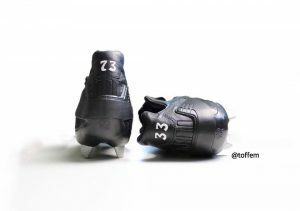 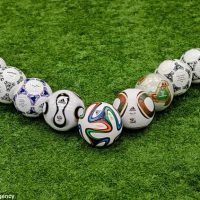 While I stalk the internet for adidas Predator boots, I have decided to put all the ‘cool’ pictures in one blog. 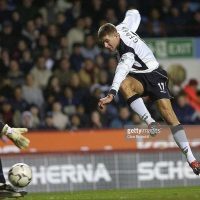 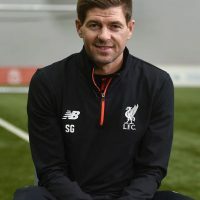 All of my favourite pictures are listed here., and I can guarantee you won’t have seen them all. 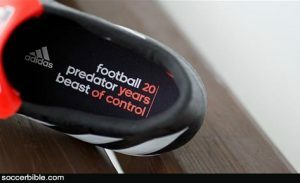 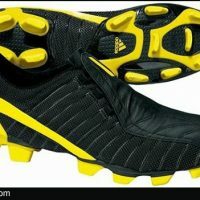 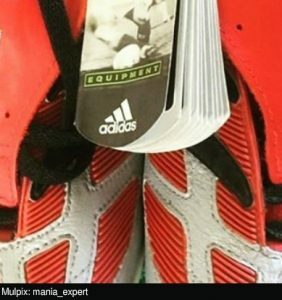 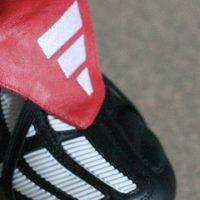 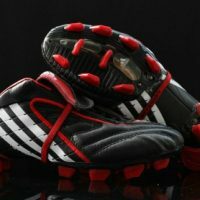 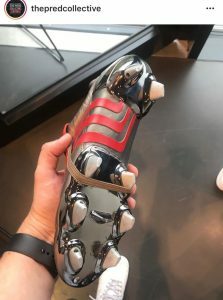 From adidas Predator Pulse to adidas Predator X, there will be edgy images of all the Predators. 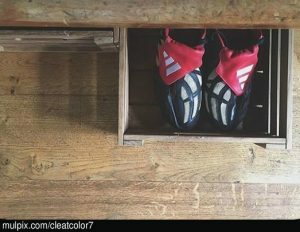 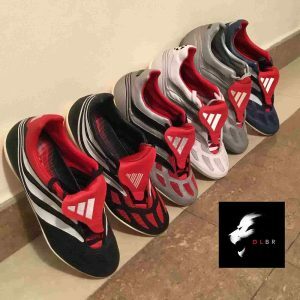 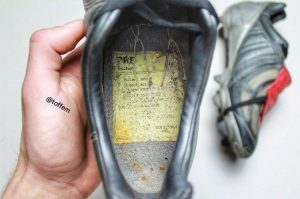 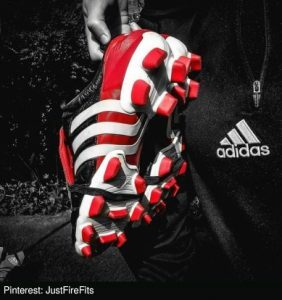 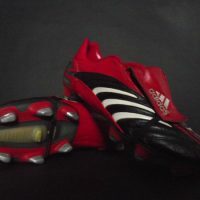 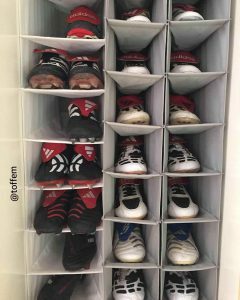 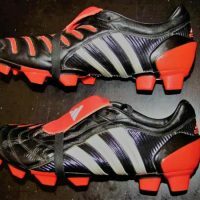 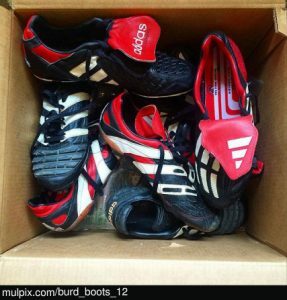 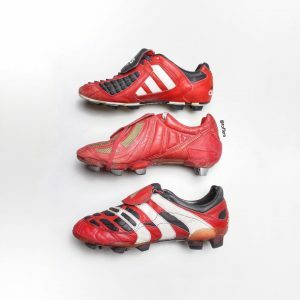 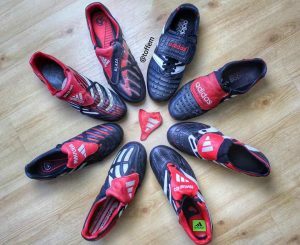 Have a stroll down, and why not comment your favourite pair of Preds in the comment box at the bottom of the page.